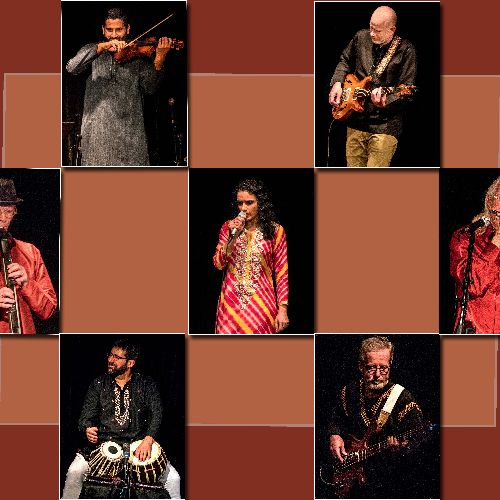 Sumkali, Michigan’s premier Indian fusion group's sound is classical Indian music accented with western instruments. Traditional Indian music, which relies heavily on improvisation, is clearly part of the sound, but elements of jazz, blues and Motown are obvious influences. All the different band members bring their own skill sets, instruments, and influences that make the group the very definition of a fusion band. In the end, they create a sound intended to reach many different people.